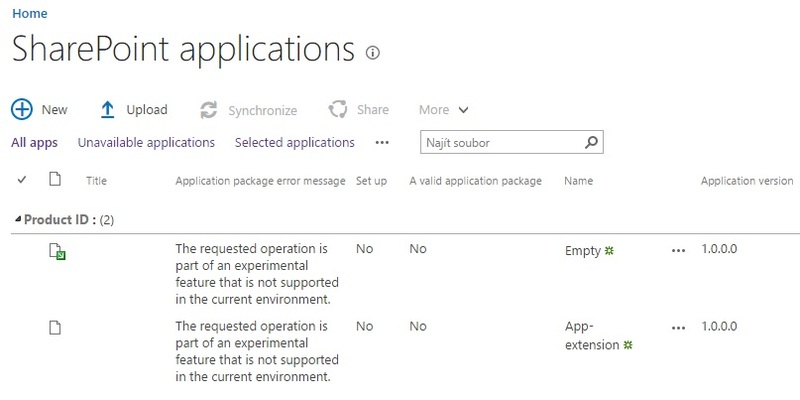 "The requested operation is part of an experimental feature that is not supported in the current environment." I tried with webpart apps and everything works. SPFx extensions will work only on Developer Tenants. If your tenant is on First release or General Availabilty(which looks like your tenant from the current error message) , it will not work. Not the answer you're looking for? Browse other questions tagged sharepoint-online spfx deploy spfx-extensions or ask your own question.